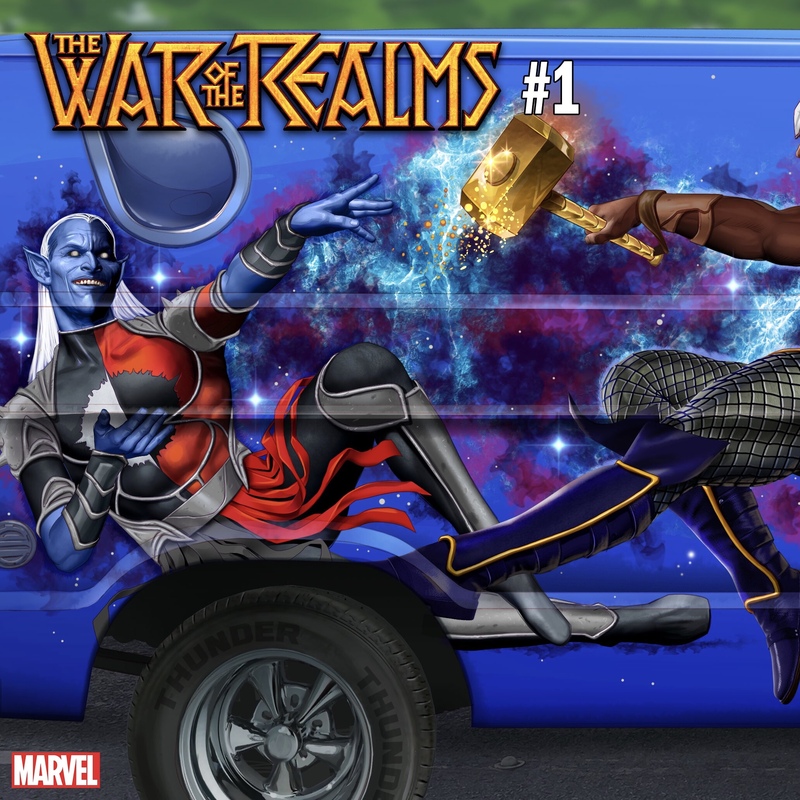 Marvel Releases New WAR OF THE REALMS #1 Cover Art from John Tyler Christopher! This entry was posted in Feature and tagged 360, 360 Magazine, black panther, CAPTAIN AMERICA, Captain Marvel, collectable, comic books, comics, geek, geek chic, iron man, Jason Aaron, john tyler christopher, Malekith, Marvel, marvel universe, Midgard, nerd, new, New Release, Russell Dauterman, Spider-Man, superheroes, Tara McDonough, Ten Realms, Thor, Vaughn Lowery, War of the Realms on February 26, 2019 by wp360mag. Marvel Unlimited members have access to some of the greatest Marvel Comics featuring The Avengers, Spider-Man,Thor, Black Panther, Captain Marvel and more! 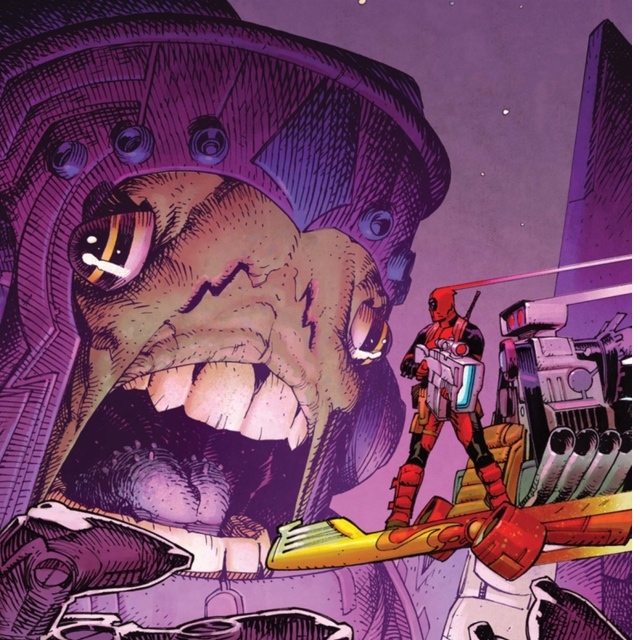 With February’s update, Marvel Unlimited will also be expanding its back catalog with the following issues: DAREDEVIL (1964) #133-143, MOON KNIGHT (1980) #24-38, THE PUNISHER (1998) #1-4, BLACK PANTHER (1988) #1-4, and much, MUCH more! 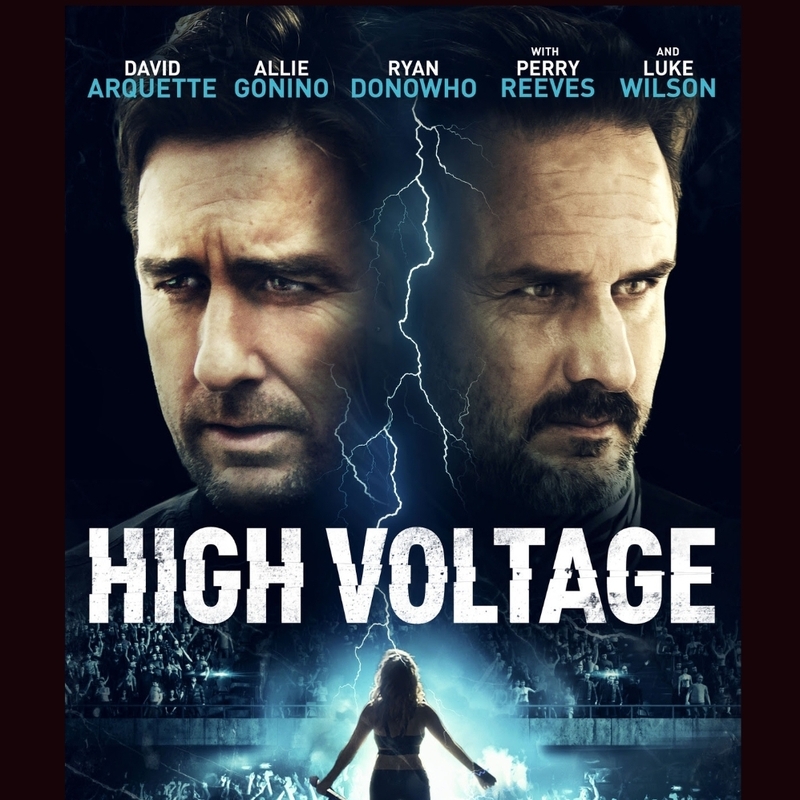 This amazing service is accessible through Marvel Unlimited on the web and through the Marvel Unlimited app on iPhone®, iPad® and on select Android™ devices. 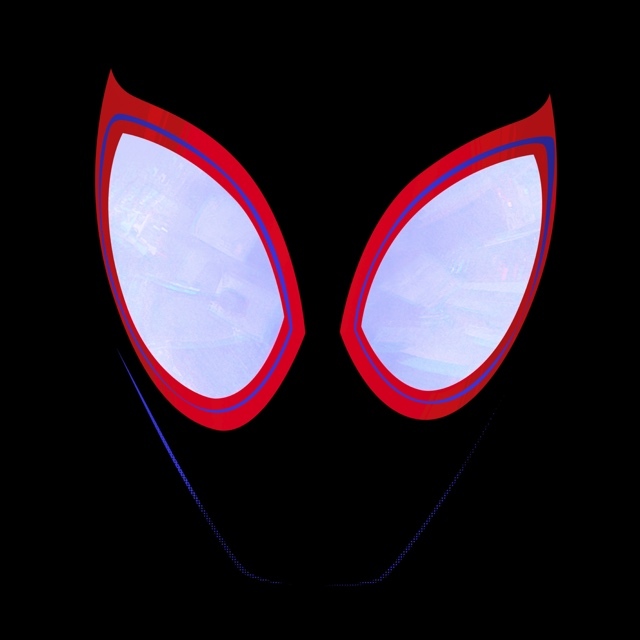 Follow Marvel on Facebook, join in the conversation on Twitter with #Marvel and #MarvelUnlimited, and for all things Marvel, please visit marvel.com. 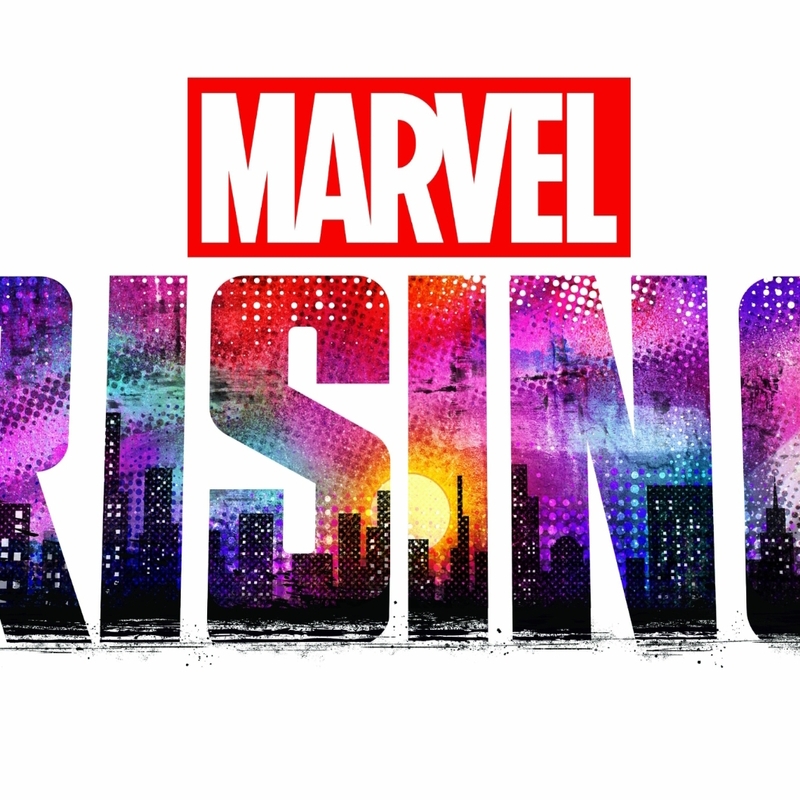 * Marvel Insider Loyalty Rewards Program open to U.S. residents only. See here for program terms and details. This entry was posted in Feature and tagged 360, 360 Magazine, alicia masters, AMAZING SPIDER-MAN #3, AMAZING SPIDER-MAN #4, AMAZING SPIDER-MAN RENEW YOUR VOWS #22, ANT-MAN & THE WASP #4, ASTONISHING X-MEN #14, ASTONISHING X-MEN ANNUAL #1, AVENGERS #6, BEN REILLY SCARLET, BLACK PANTHER #3, black pather, CABLE/DEADPOOL ANNUAL #1, CAPTAIN AMERICA #2, Captain Marvel, CHAMPIONS #23, comic book, comics, COSMIC GHOST RIDER #2, DAREDEVIL #606, DAREDEVIL #607, DARTH VADER #19, DARTH VADER #20, DEADPOOL #3, DEADPOOL: ASSASSIN #5, DEATH OF INHUMANS #2, Doctor Doom, DOCTOR STRANGE #4, DOMINO #5, EDGE OF SPIDER-GEDDON #1, enfys nest, EXILES #6, EXTERMINATION #1, FANTASTIC FOUR #1, gerardo sandoval, gerry Duggan, han solo, human torch, HUNT FOR WOLVERINE ADAMANTIUM AGENDA #4, HUNT FOR WOLVERINE WEAPON LOST #4, HUNT FOR WOLVERINE: CLAWS OF A KILLER #4, HUNT FOR WOLVERINE: MYSTERY IN MADRIPOOR #4, IMMORTAL HULK #4, infinity stones, INFINITY WARS #1, INFINITY WARS #2, LUKE CAGE, LUKE CAGE - MARVEL DIGITAL ORIGINAL #1, Marvel, Marvel insider loyalty rewards program, MARVEL RISING MS. MARVEL SQUIRREL GIRL #1, marvel universe, marvel unlimited, MATTHEW ROSENBERG, MOON GIRL AND DEVIL DINOSAUR #34, MULTIPLE MAN #3, new titles, OLD MAN HAWKEYE #8, OLD MAN LOGAN #45, OLD MAN LOGAN #46, pepe larraz, PETER PARKER: THE SPECTACULAR SPIDER-MAN #308, QUICKSILVER NO SURRENDER #4, riccardo burchielli, SENTRY #3, SPIDER #22, Spider-Man, SPIDER-MAN ANNUAL #1, SPIDER-MAN DEADPOOL #37, spider-verse, SPIDEY - SCHOOL'S OUT #6, SPIDEY - SCHOOLS OUT #5, STAR WARS #52, STAR WARS THE LAST JEDI ADAPTATION #5, STAR WARS: BECKETT #1, STAR WARS: DOCTOR APHRA #23, STAR WARS: POE DAMERON #30, Tara McDonough, the avengers, THE LIFE OF CAPTAIN MARVEL #2, the punisher, THE PUNISHER #1, THE UNBEATABLE SQUIRREL GIRL #35, Thor, THOR #4, tobias beckett, TONY STARK: IRON MAN #3, us, Vaughn Lowery, VENOM #5, wakanda, WAKANDA FOREVER: AVENGERS #1, WEAPON H #6, WEAPON X #21, WEAPON X #22, WEST COAST AVENGERS #1, X-MEN BLUE #33, X-MEN GOLD #33, X-MEN GOLD ANNUAL #2, X-MEN: GOLD #34, X-MEN: RED #7 on February 1, 2019 by wp360mag. 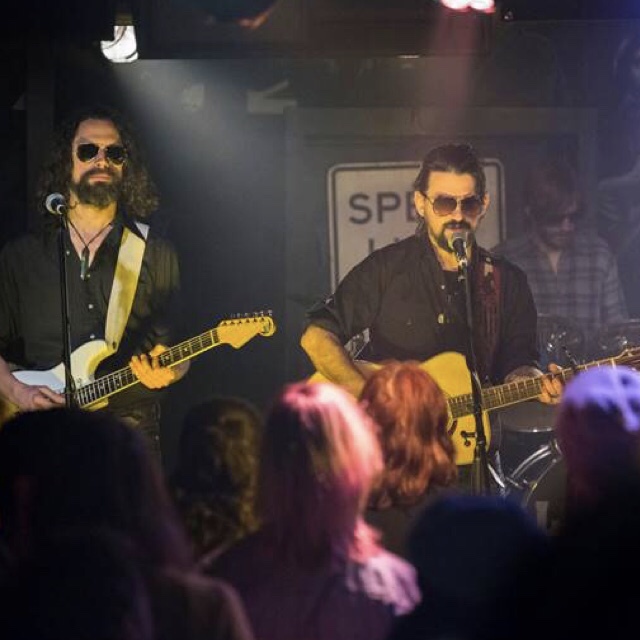 Singer, songwriter, and Grammy-nominated producer Shooter Jennings surprised fans by appearing in season 2 of Marvel’s The Punisher on Netflix. Jennings performs his songs “The Outsider”, “Outlaw You”, “The Other Life”, and “The Real Me” throughout the season’s debut episode, which is available to stream now exclusively on Netflix. Watch a trailer for the season HERE. Last week, Jennings also appeared on Adult Swim’s FishCenter Live. Watch his performance of “Bound Ta Git Down”, “Fast Horses & Good Hideouts”, and “Denim & Diamonds” HERE. Jennings released his eighth studio album Shooter via Low Country Sound/Elektra Records on August 10, 2018. Produced by Dave Cobb at the renowned RCA Studio A on Nashville’s Music Row, Shooter sees Jennings fulfill a fairly straightforward goal: to simply make a great country record. Praised as “a rollocking self-titled LP that would’ve made dad Waylon proud” (Entertainment Weekly), “a God’s honest country-rock record” (Garden & Gun), and “a succinct but rowdy listen” (Rolling Stone), the album allowed Jennings to truly puts his own mark on country music. Following the release of Shooter, Jennings delivered a rousing performance of “Bound Ta Git Down” on CONAN and appeared on influential podcasts WTF with Marc Maron and The Joe Rogan Experience. Shooter is available now HERE. Jennings recently collaborated with longtime friend and Low Country Sound founder Dave Cobb to co-produce Brandi Carlile’s critically acclaimed sixth studio album By The Way, I Forgive You, which graced countless year-end lists and is nominated for Album of the Year and Best Americana Album at the 2019 Grammy Awards. Additionally, album track “The Joke” received nominations for Record of the Year, Song of the Year, Best Americana Performance, and Best Americana Roots Song. It was also recently revealed that Jennings served as producer on legendary Guns N’ Roses bassist Duff McKagan’s forthcoming solo album, which is expected to be released later this year. Shooter Jennings is currently on the road in the US and is expected to announce additional tour dates throughout the year. A complete list of upcoming live dates and ticket information can be found HERE. This entry was posted in Feature and tagged 360, 360 Magazine, album, apple music, Conan, David Cobb, Debut, iTunes, Madison Smushkevich, Marvel, Marvel’s The Punisher, Netflix, Shooter, Shooter Jennings, Shooter Jennings 2019 Tour, spotify, The Joe Rogan Experienxe, tour dates, Vaughn Lowery, vevo, YouTube on January 29, 2019 by wp360mag. The War Of The Realms is coming… and no corner of the Marvel Universe will be untouched! 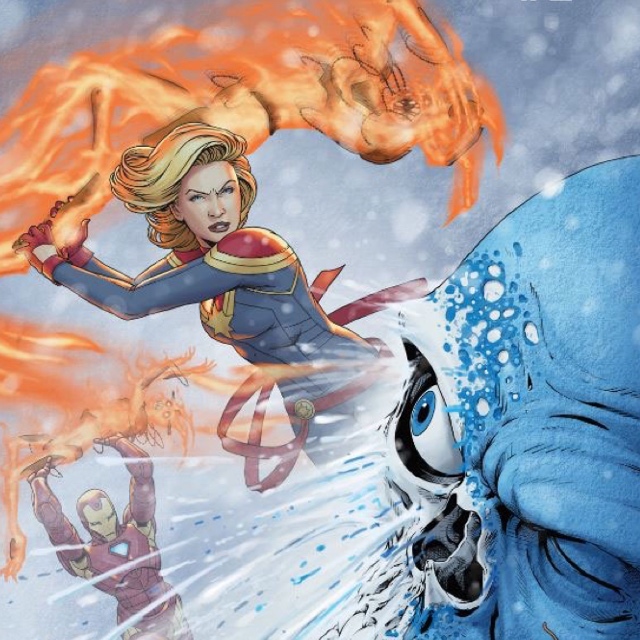 Marvel is excited to release a special Van art cover by superstar artist Greg Horn! This stunning landscape cover will be available as a WAR OF THE REALMS #1 variant cover. 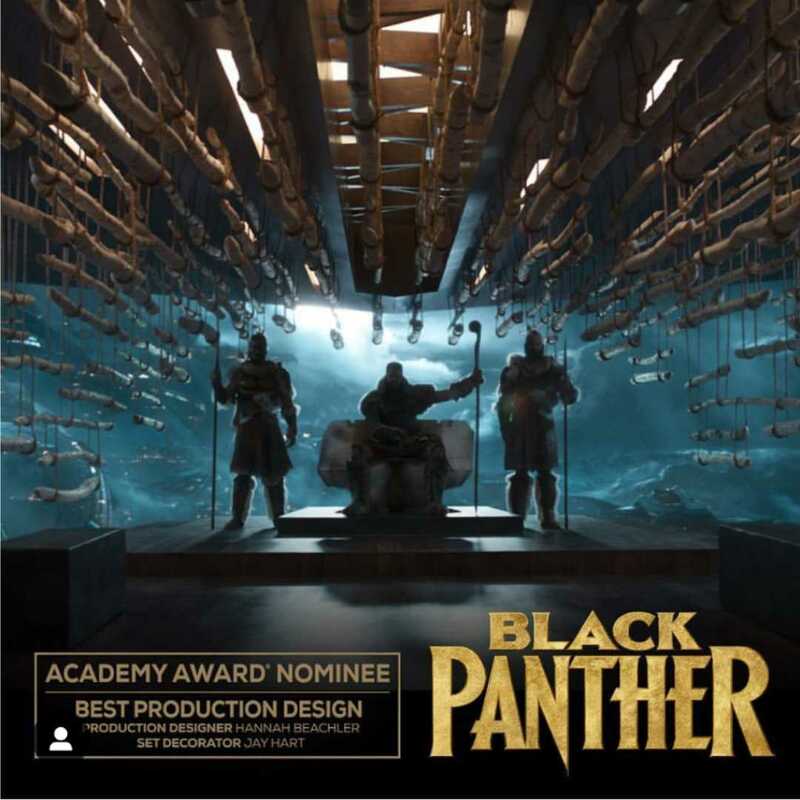 This entry was posted in Uncategorized and tagged 360 Magazine, art, art cover, black panther, CAPTAIN AMERICA, Captain Marvel, defenders, earth, entertainment, entertainment company, Global Society, greatest defenders, greatest heroes, Greg Horn, Hannah Audrey Lowe, heroes, iron man, Jason Aaron, Malekith, Marvel, marvel universe, Matthew Wilson, otherworldly, pop culture, Rebecca Kang, Russell Dayterman, Spider-Man, Ten Realms, the Walt Disney company, Thor, Van art cover, Vaughn Lowery, wages war, War of the Realms, wicked warriors on January 28, 2019 by wp360mag. 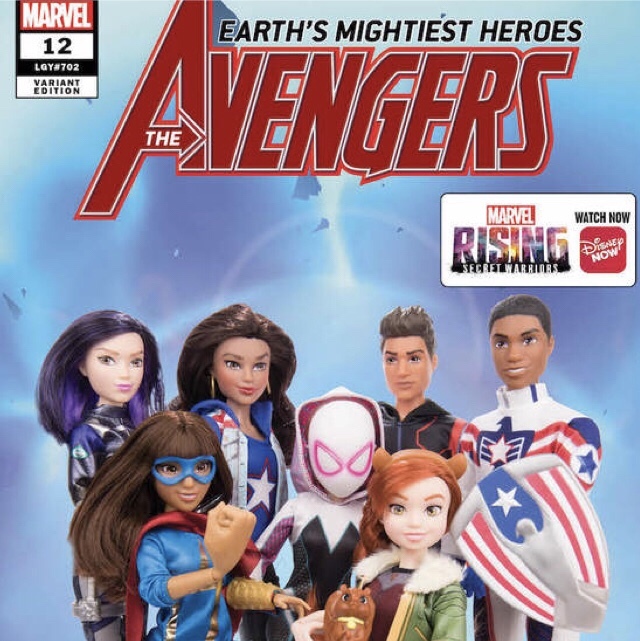 This entry was posted in Feature and tagged 360, 360 Magazine, Action Doll, America Chavez, AVENGERS, comic, comic book, comic shop, Ghost-Spider!, heroes, Madison Smushkevich, Marvel, Marvel Rising Action Doll, Ms. Marvel, Quake, Squirrel Girl, Vaughn Lowery on November 10, 2018 by wp360mag. Superheroes walking the corridors, live art performances, a car show, and a DJ night. What sounds like a unforgettable music festival was the star attraction of the Dubai International Academic City where its annual event titled Jashn was celebrated. 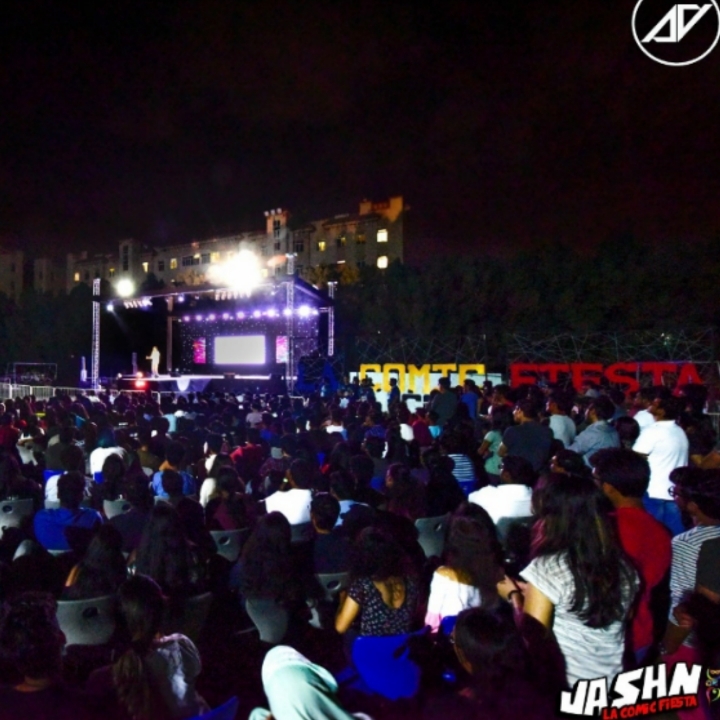 Literally translating to ‘celebration’, JASHN 2018 stepped up to the occasion by centering on a theme that seemed to be at the tip of everyone’s tongue-comic books and movies. The Dubai Campus of BITS Pilani raised the bar once again by setting up one of the most elaborate stages in the region inviting the best to showcase their skills. And with the atmosphere of Marvel and DC to drive the festivities, the event proved to be a great crowd-puller for students and teens. The inaugural ceremony occurred on the 16 th of April and was marked by a musical evening by the musicians of the campus followed by a stage play round and a fashion show by the group called Drape. To conclude the evening in a round of laughter and splits, popular Indian comic Biswa Kalyan took to the stage and left the audience wanting for more. The second day for was an energetic extension with further competitions defined by quizzes, musicals, musical battles and a lot more. The next day attracted a great crowd for the detective themed scavenge hunt titled ‘CSI’ followed by instrumental competitions, dancing doubles, a fashion show round and a guest performance by the artist Rooh. All the while, the crowd outside were being entertained by a high octane road show featuring the best cars. But the level had to be raised further as the campus closed the event with a awe-inspiring round of competitions attracting students with an artistic touch with a solo stage play round, a poetry slam competition, a group dance show off and finally a DJ performance by the duo Sunburn- Siana Caherine and Zephyrtone. This entry was posted in Uncategorized and tagged 360, 360 Magazine, Amardeep Singh, car show, celebration, comic brands, comics, DC, dj, Dubai Campus of BITS Pilani, Dubai International Academic City, fashion show, Global Society, Hannah Audrey Lowe, JASHN, JASHN 2018, La Comic Fiesta, Marvel, Sunburn-Siana Caherine, Vaughn Lowery, Zephyrtone on September 23, 2018 by wp360mag.